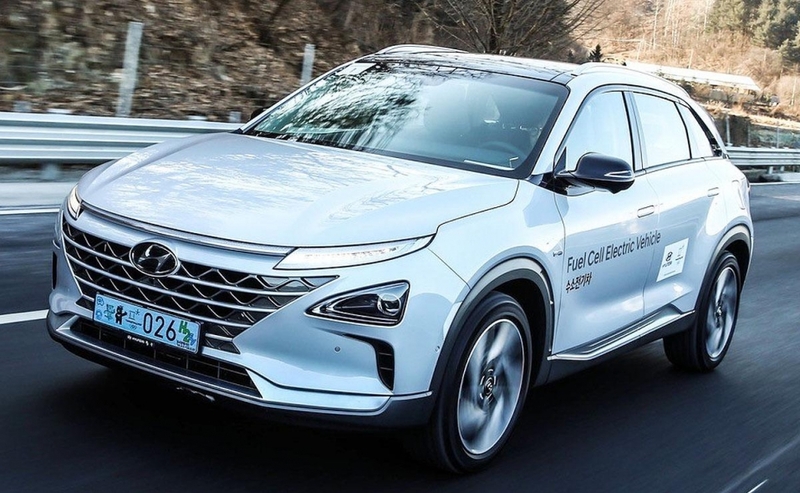 The Hyundai Nexo bests its predecessor, the Hyundai Tucson Fuel Cell EV crossover, in every category, the automaker says. 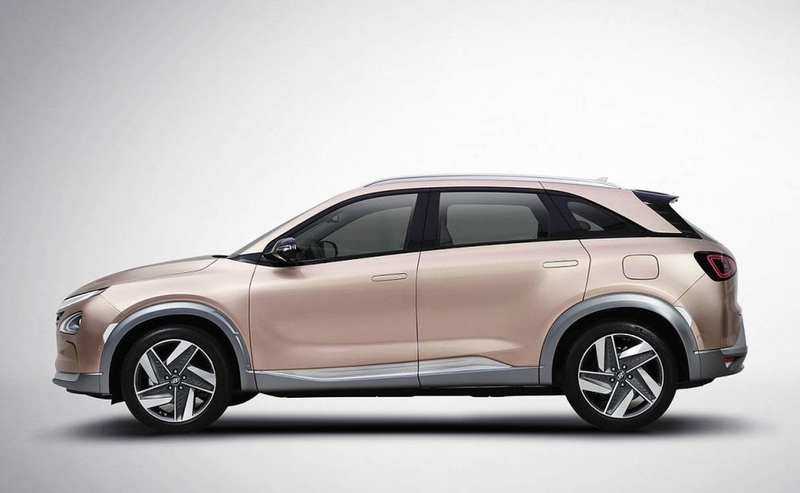 The Nexo's electric motor output climbs to 120 kilowatts, from 100. 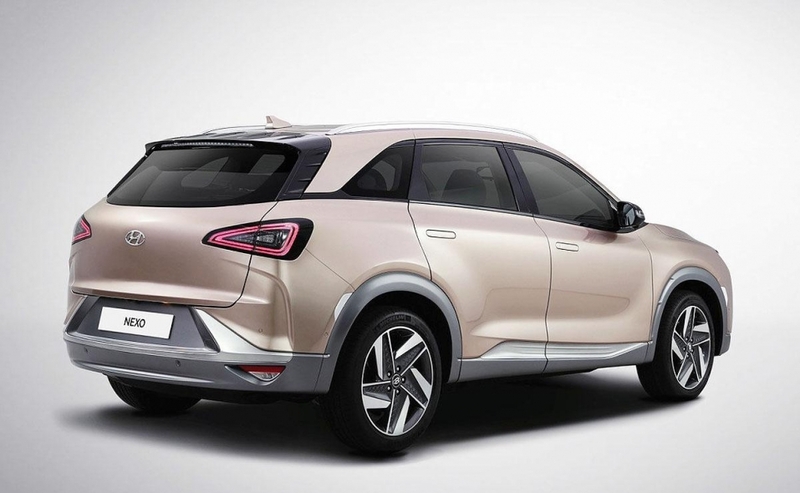 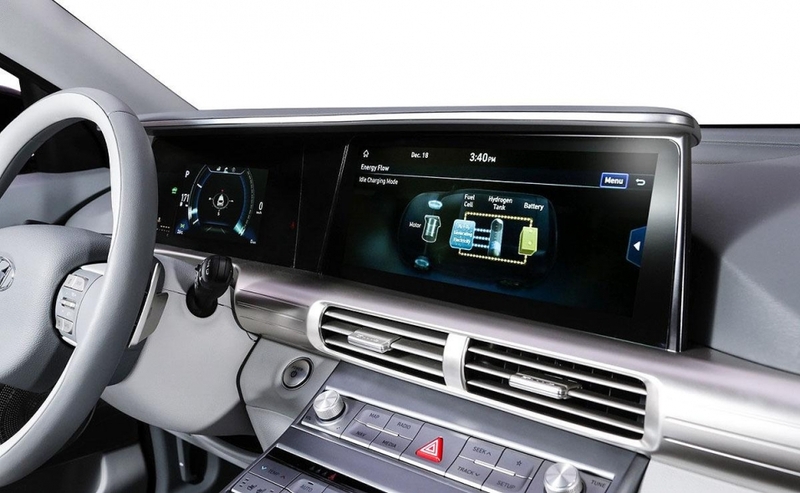 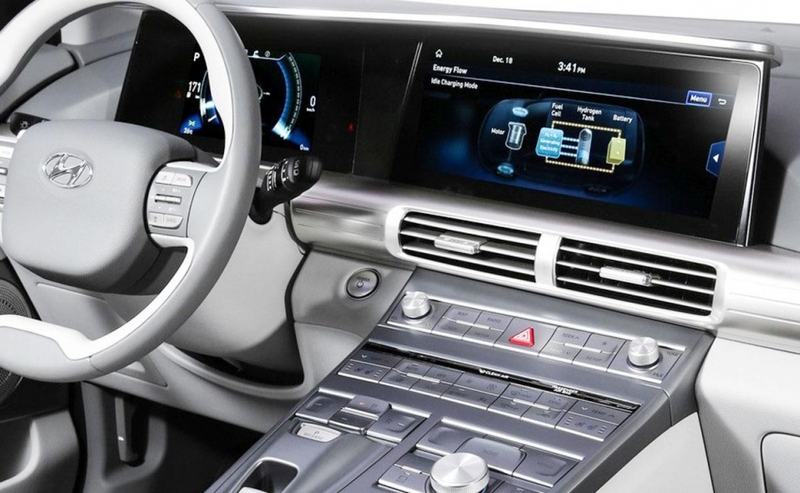 Its driving range is extended 30 per cent, and its three hydrogen tanks can hold more fuel while weighing less. 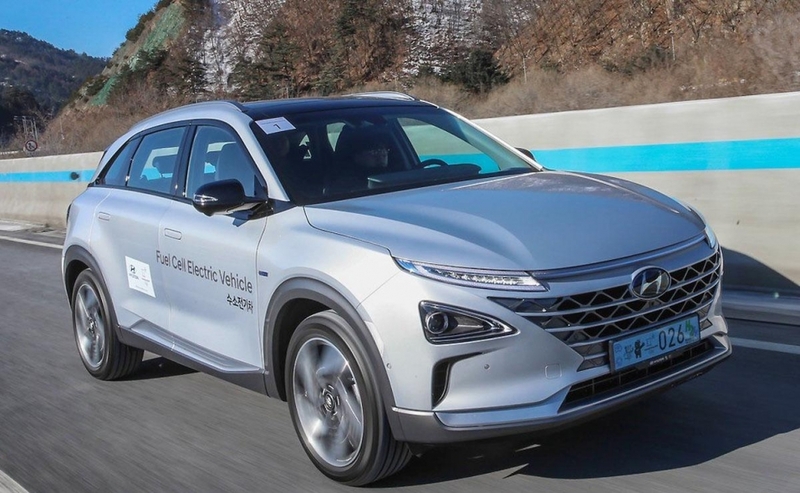 Hyundai says the Nexo delivers a full-tank driving distance 149 kilometres per 100 litres. 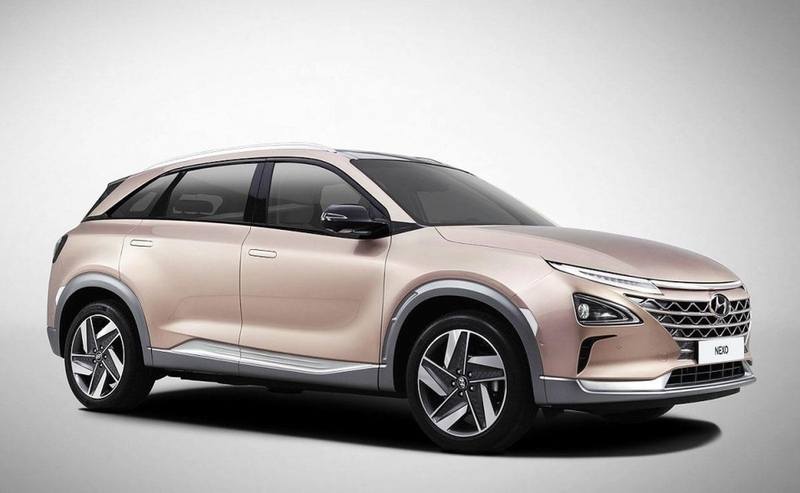 The Nexo goes on sale in Canada in late 2018. 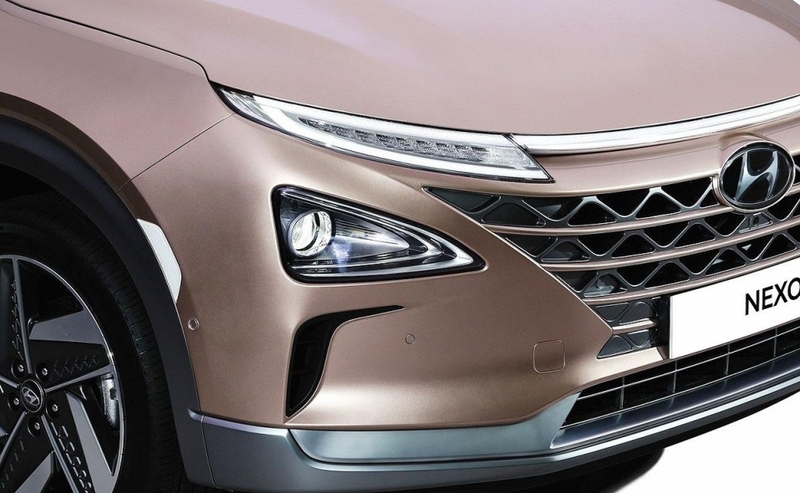 “We have many options to be creative with the distribution, sales, and marketing channel,” Hyundai Canada said.